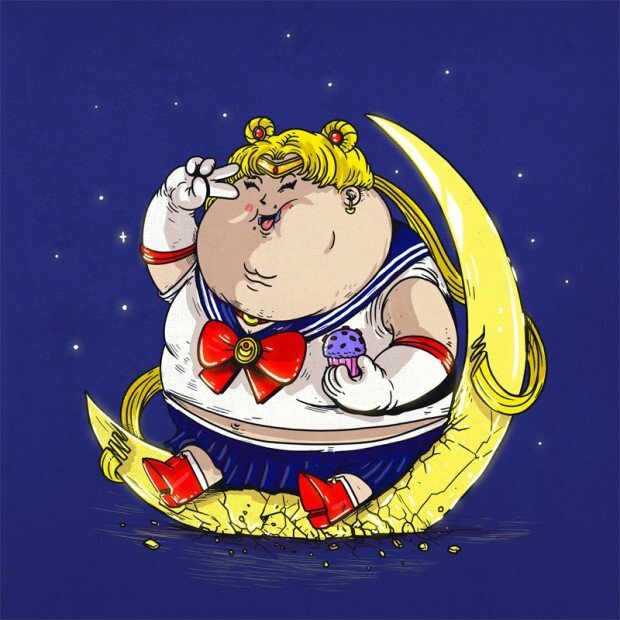 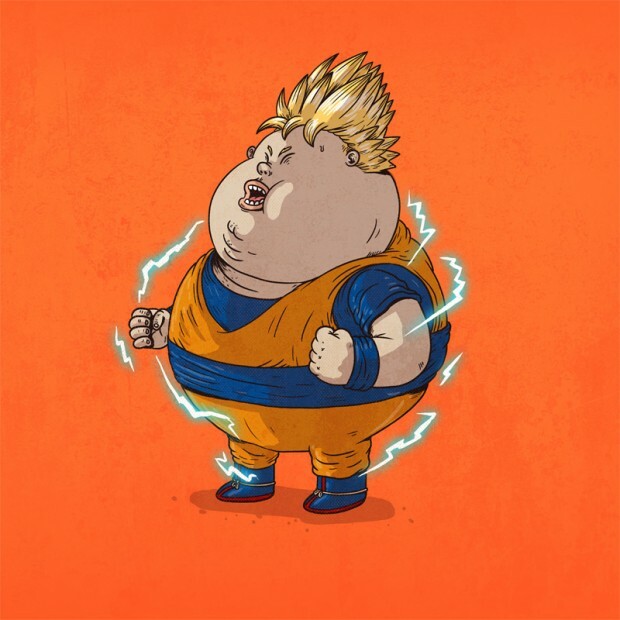 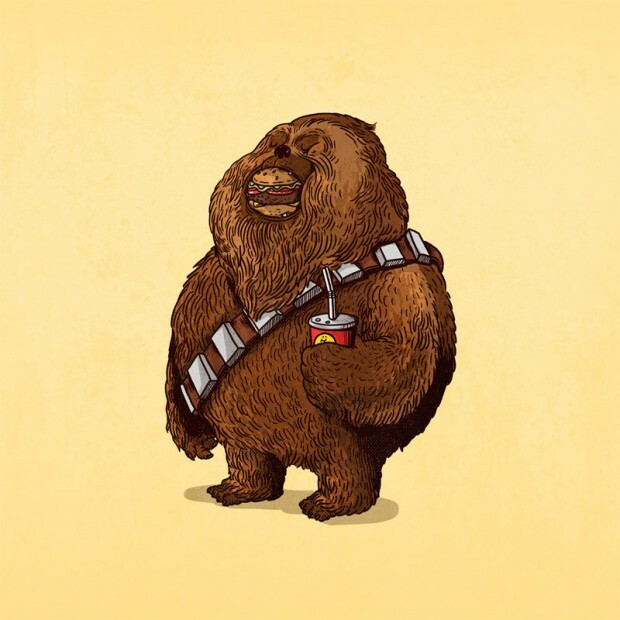 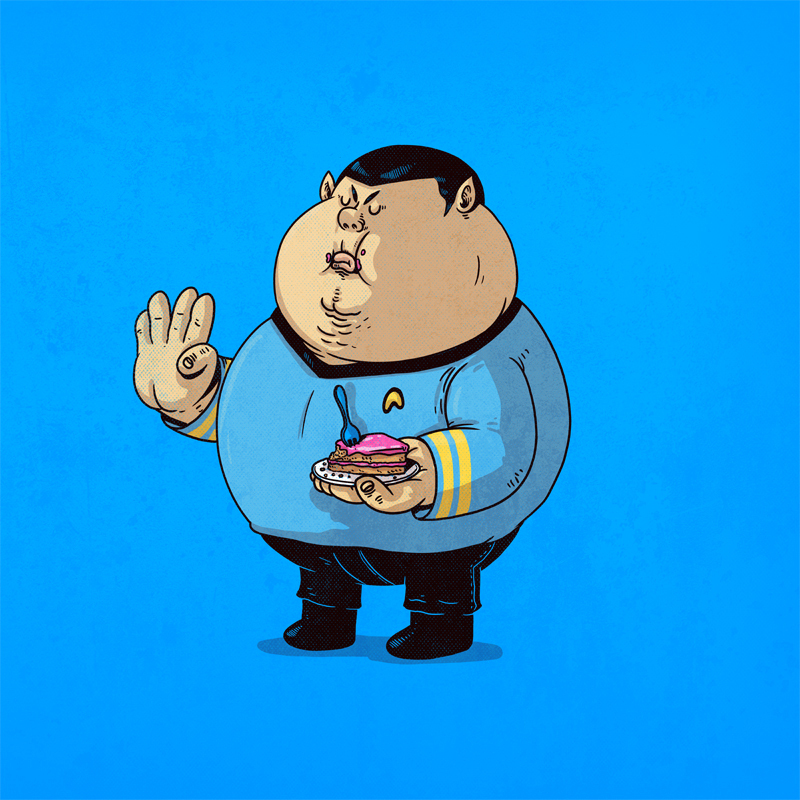 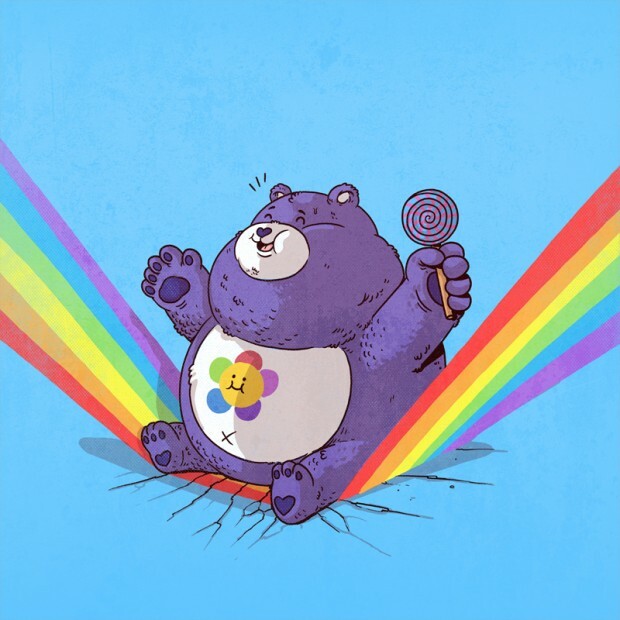 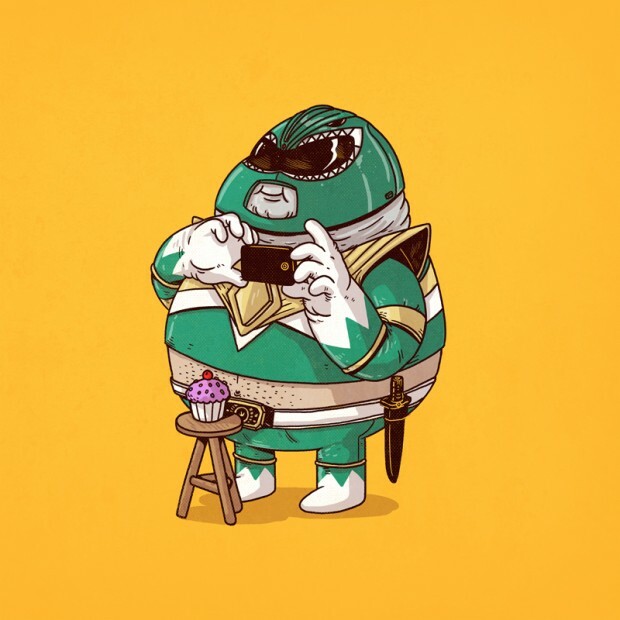 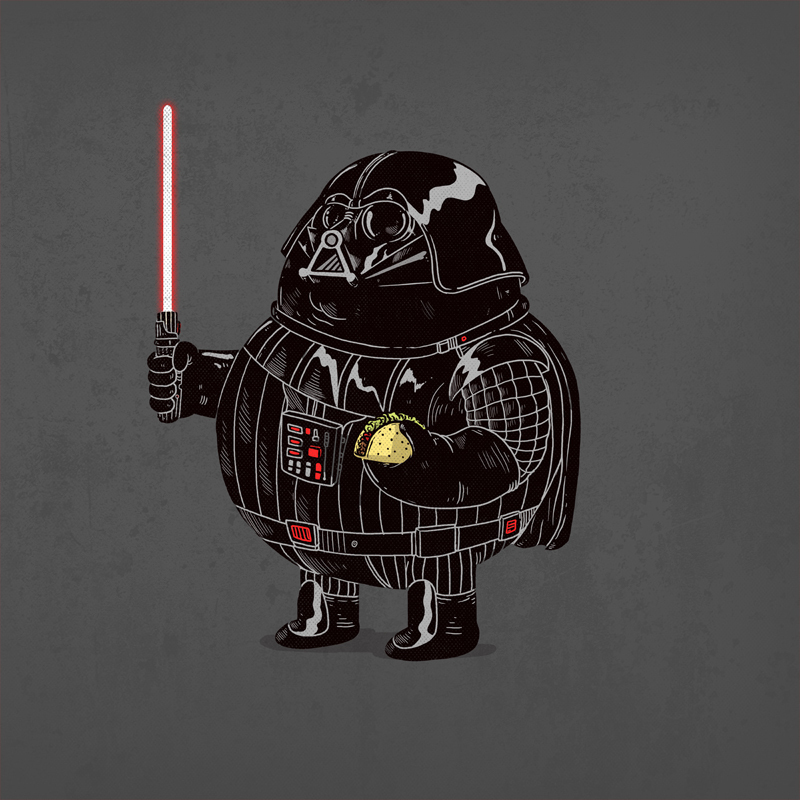 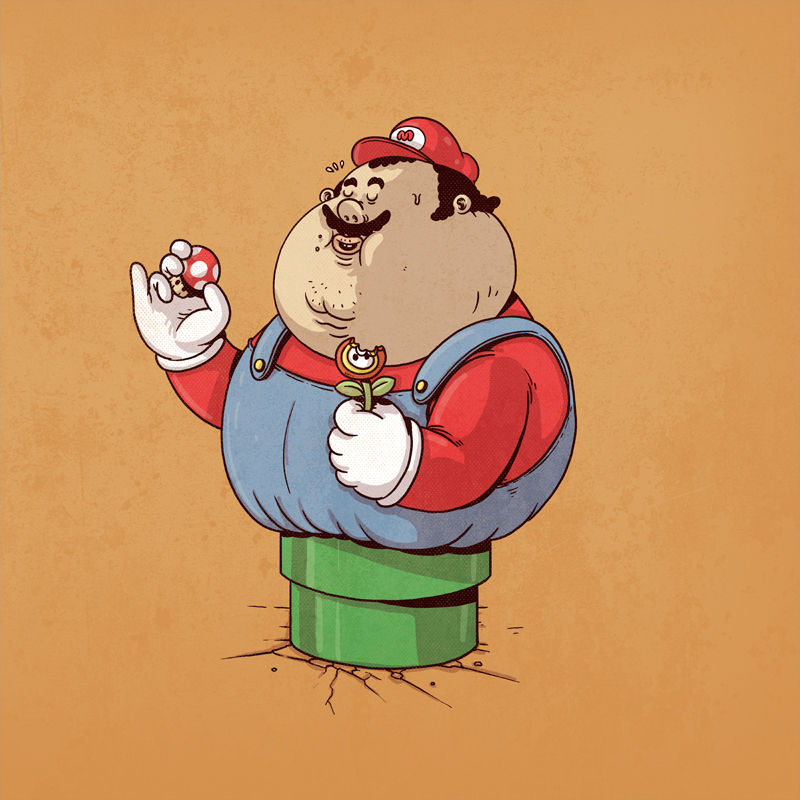 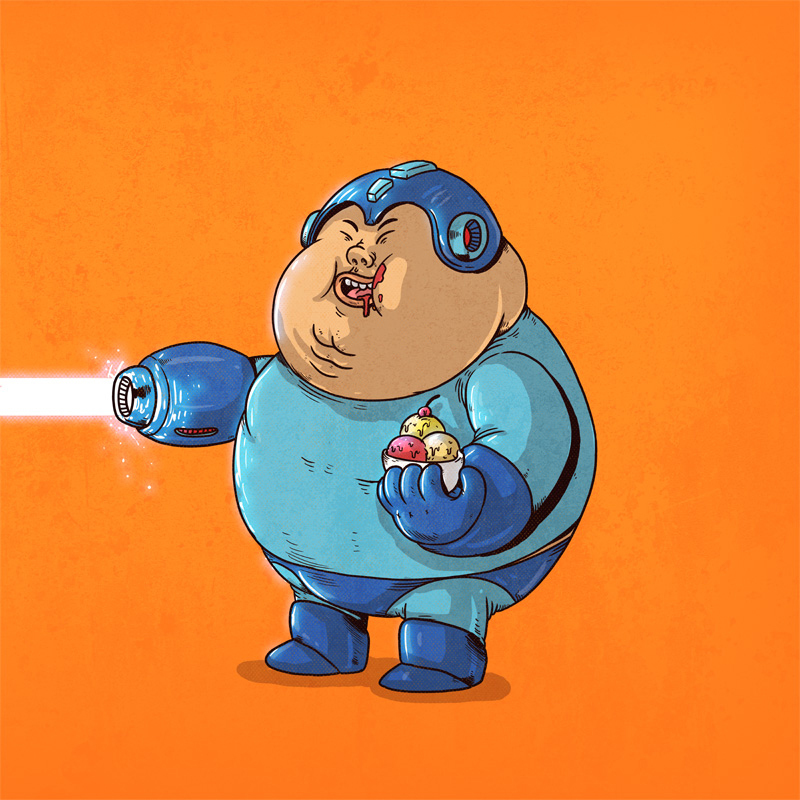 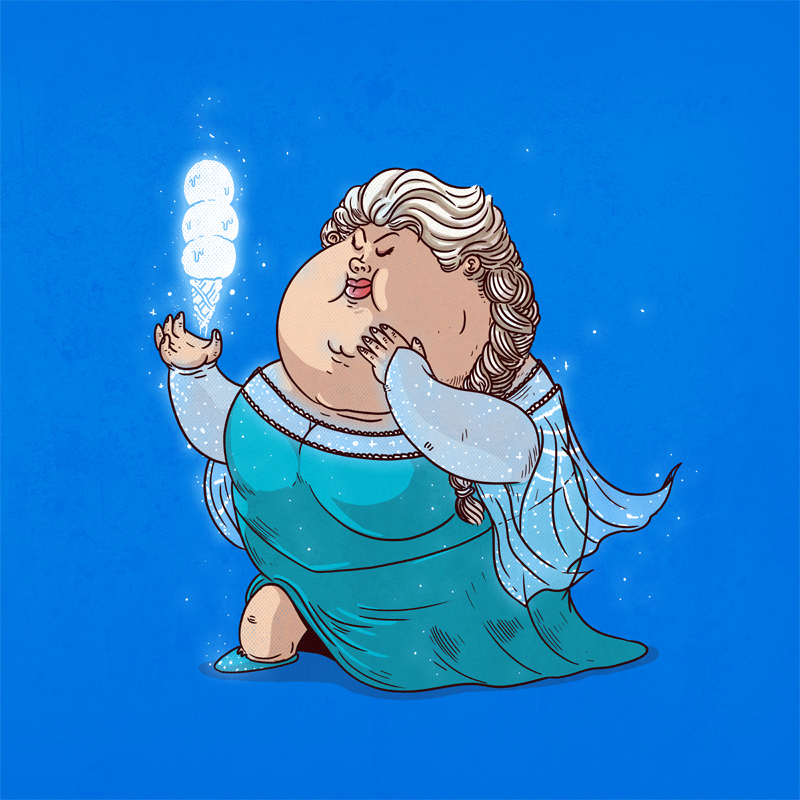 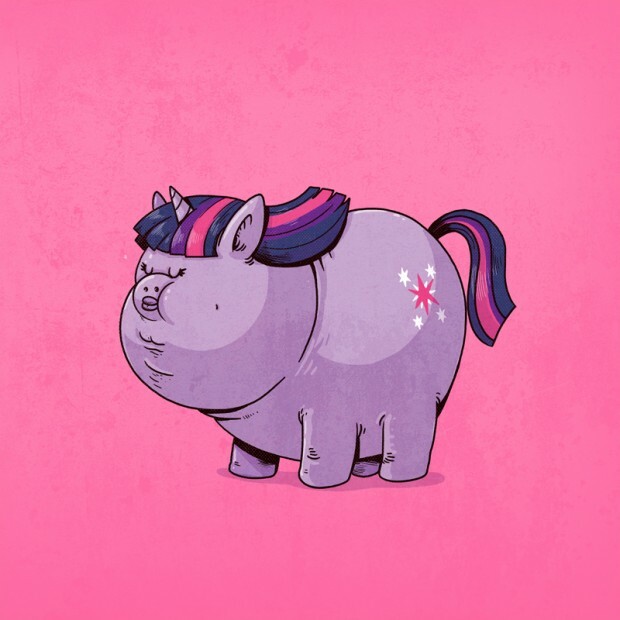 To raise awareness about unhealthy eating, illustrator Alex Solis started Famous Chunkies. 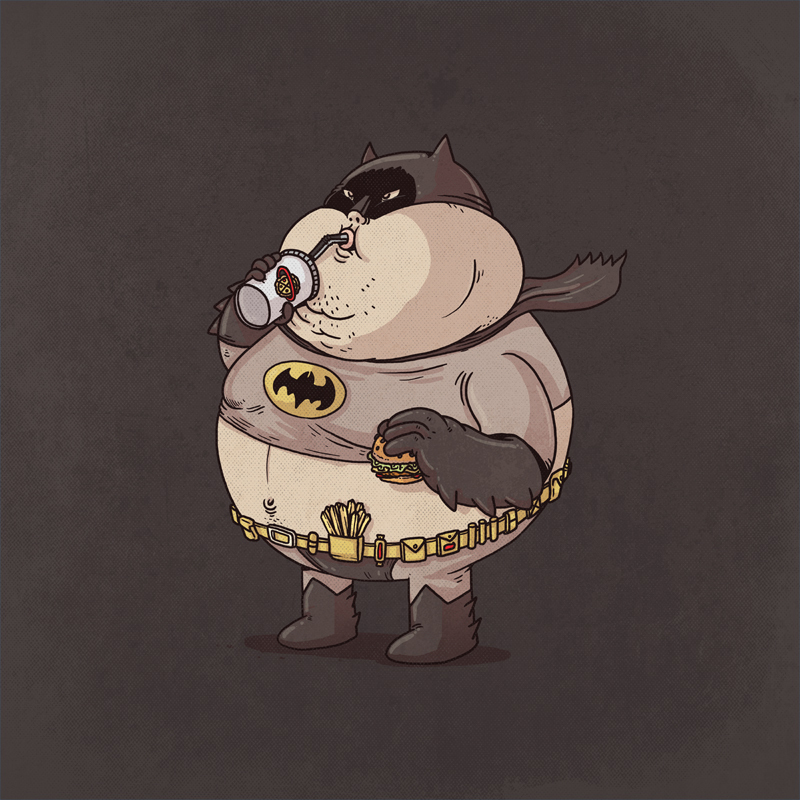 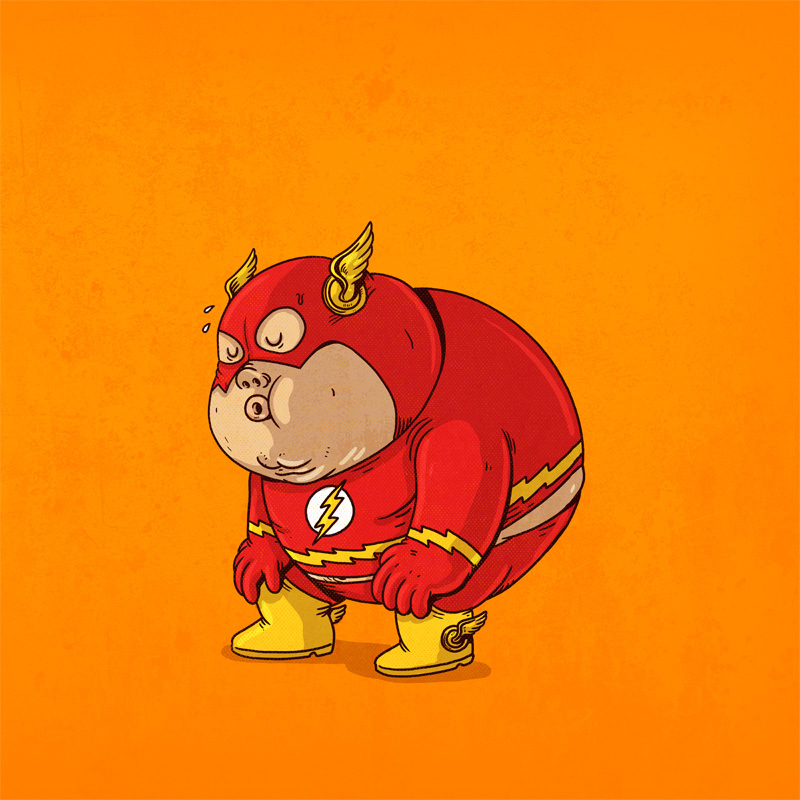 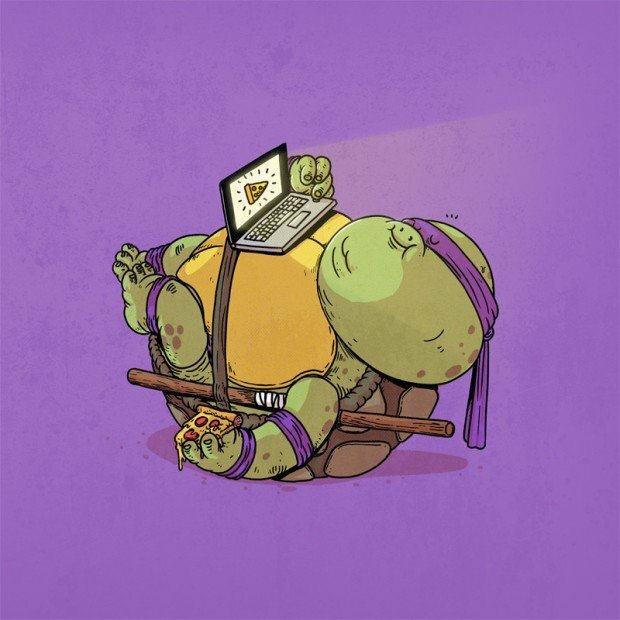 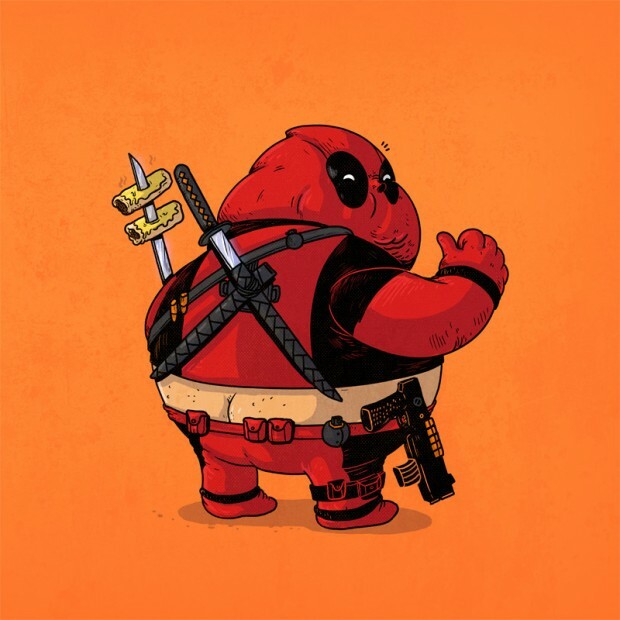 It’s a series of caricatures of superheroes, villains and other popular characters that illustrate what they would be like if they were fat. I’d totally be down with becoming chunky Ryu if it meant I could conjure burgers. 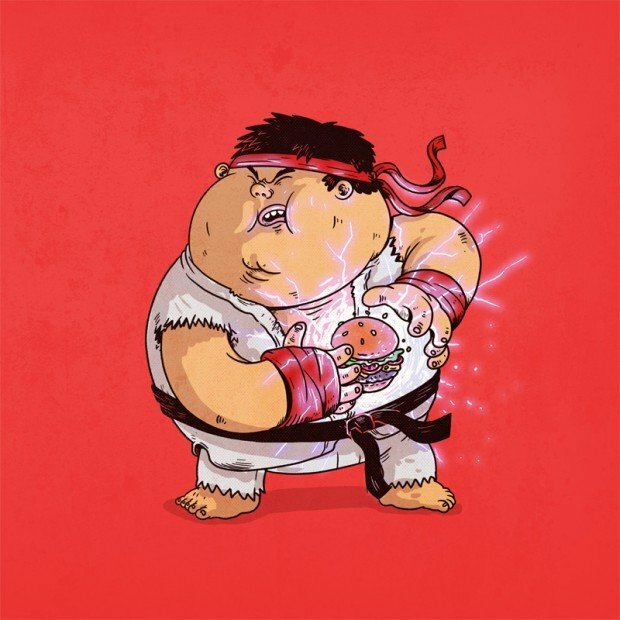 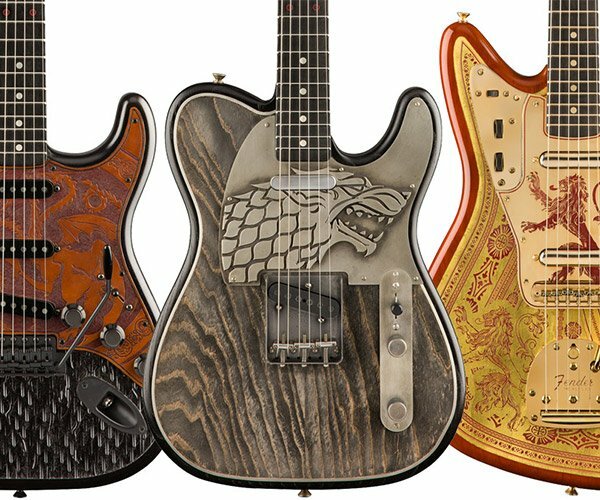 Eat your vegetables and head to Alex’s website to see more Famous Chunkies. 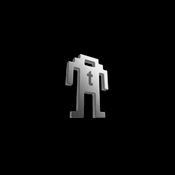 You can also follow him on Twitter to find out when he has new chunkified characters to share.